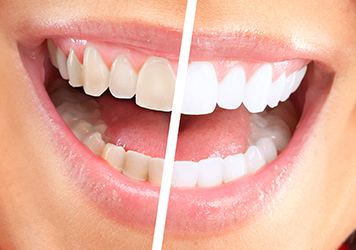 Get the beautiful, healthy smile you deserve. 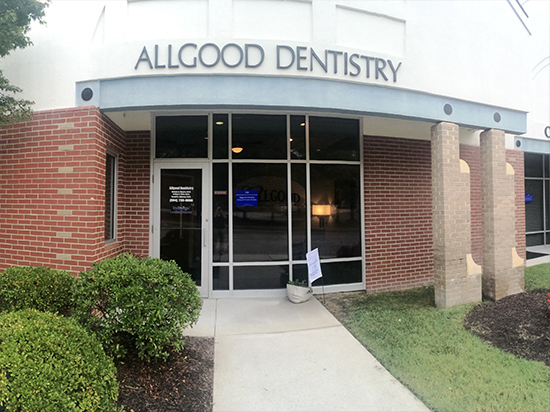 At Allgood Family Dentistry we offer personalized dental services in a comfortable environment. Our doctors take the time to address your concerns, explain your options, and create a treatment plan that suits your health needs and budget. 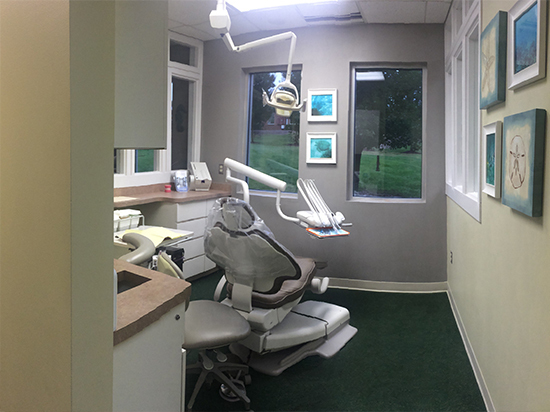 We use state-of-the-art equipment and technology to provide you with excellent dental care. 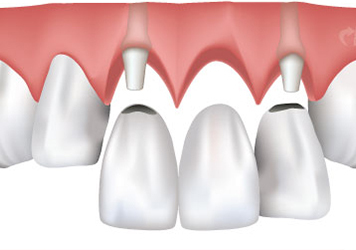 From preventive to restorative dentistry, we can improve and help you maintain your brilliant, healthy smile. 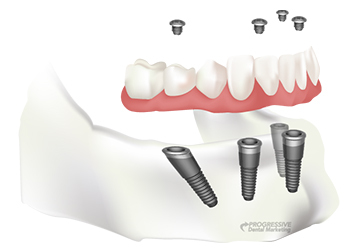 We offer cosmetic dentistry and orthodontics, such as Invisalign® , to ensure that you are happy with your appearance and oral health, building a better foundation for your smile. 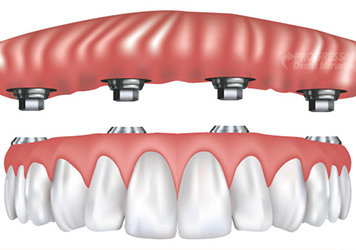 We take care of more than teeth. 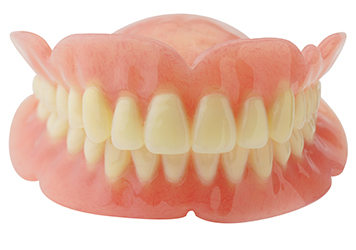 We can bring your gums back to health, too. We offer periodontal disease treatments as well as periodontal surgery performed by our experienced dentist with 40 years of experience. 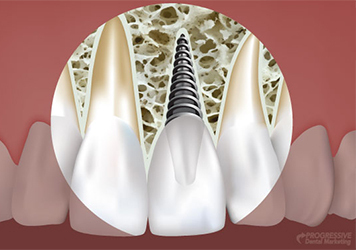 Our doctors also provide root canal therapy and extractions to protect your oral health. 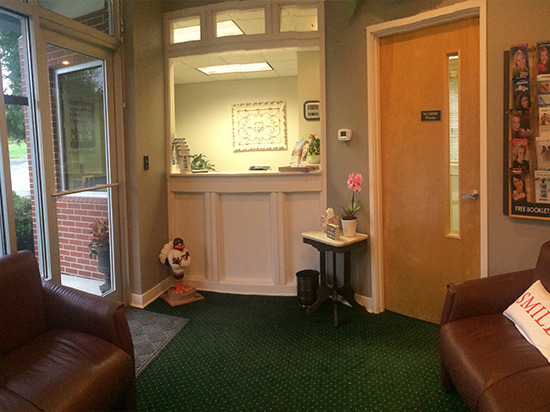 Call our office to reserve a consultation with our dentist in Midlothian, VA. Dr. Ashlyn Price, Dr. Autumn Mayers, and Dr. Ron Adleman are skilled, experienced doctors who will make your health and comfort their top priority. We look forward to meeting you.